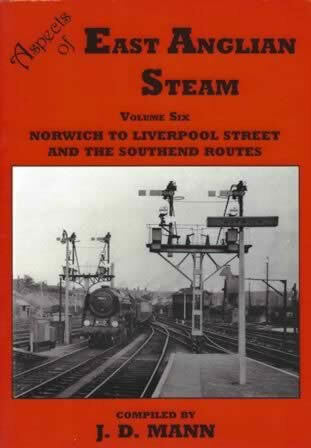 East Anglian Steam: Volume Six - Norwich To Liverpool Street And The Southend Routes. This book is written by J.D. 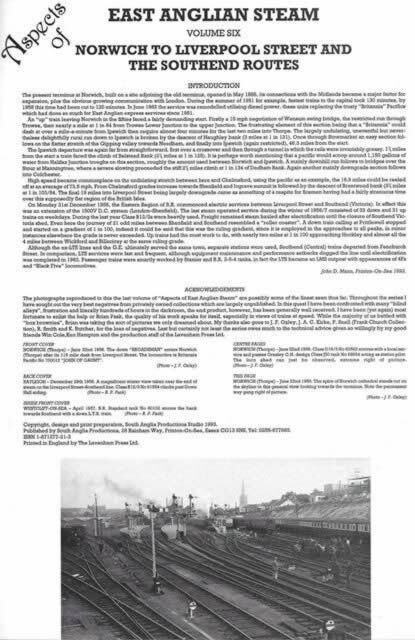 Mann and was published by South Anglia Productions.